Corn. I like corn. It's tasty. 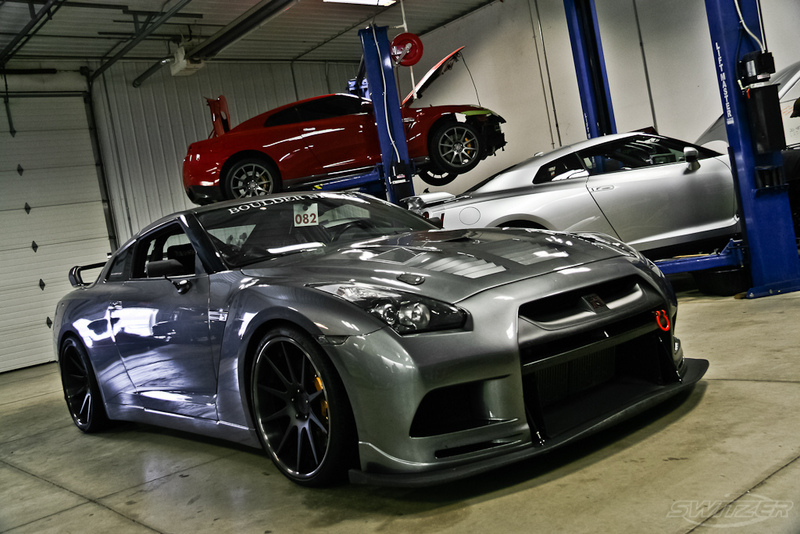 In this latest Switzer Performance build, they took Boulder Nissan's beautiful R35 GT-R, and have upgraded it to their E1K kit. The E is for ethanol- E85, or flex fuel. The 1K is for 1000, as in 1000 horsepower. E85 doesn't necessarily have to be made from corn, but here in the US it is often mostly from corn starch. Why E85, or flex fuel? It's the octane, and it's the cooling properties of the fuel. E85 is in theory, 85 percent ethanol, and 15 percent gasoline, but the exact amounts of the mixture varies with a lot of factors. 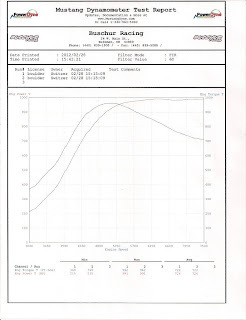 This is why it is important for a car like this to have a tune, and a tuner than can compensate for the fuel. In this case, the Switzer E1K has an E85 specific fuel system, and engine management that can compensate for the fuel being used. When we are talking about turbocharged cars, and big power turbocharged cars, we are always concerned with octane ratings of the fuel. E85 has been called everything from 94 to 113 octane, however it is actually 94-96 PON. Even though it specs at those octane ratings, it actually seems to provide higher knock protection than merely those figures show. What are the real advantages of running E85 on a turbocharged car? Some vehicles can actually be converted to use E85 despite not being specifically built for it. Because of the lower heating value E85 has a cooler intake charge—which, coupled with its high stability level from its high octane rating—has also been used as a "power adder" in turbocharged performance vehicles. These modifications have not only resulted in lower GHG emissions, but also resulted in 10-12% power and torque increase at the wheels. This R35 GTR got a full engine build with Carillio rods, Mahle pistons, upgraded camshafts and oil pump. In the transmission, it has a full PPG gear set, a Switzer spec clutch, and what we normally call super stock upgrades in the GT-R world. With nearly 1000 all wheel horsepower, this car should be a beast on the road course. 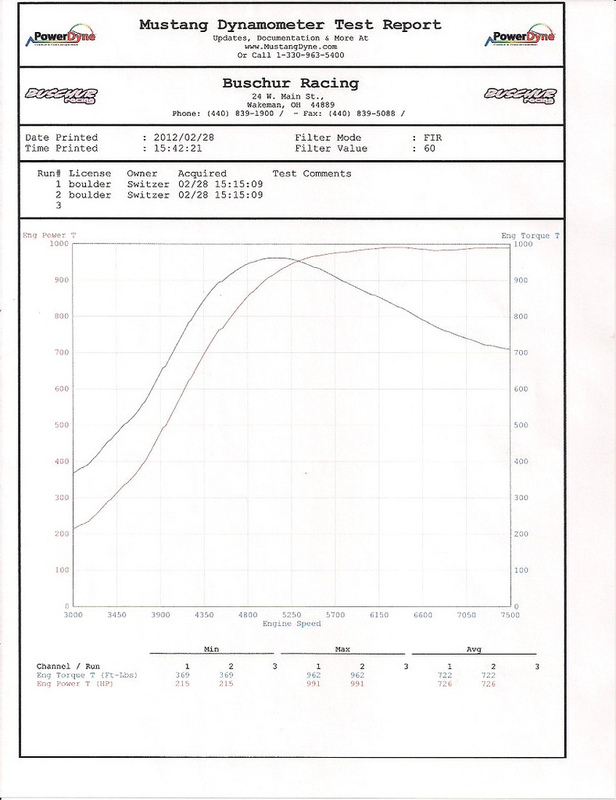 Check out the full build sheet and dyno video after the break. Amazing car. I heard a lot of good reviews about its potential. I would love to have one someday.